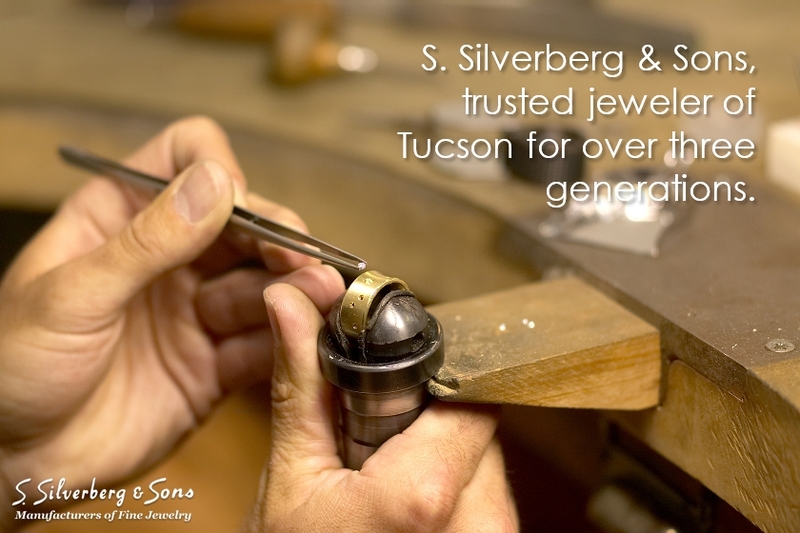 Welcome to S. Silverberg & Sons Jewelers, a premiere jewelry store in Tucson. We are a family-owned, full-service retail jewelry store with a talent for creative designs, a reputation for honesty and fair pricing, and a commitment to excellent service. 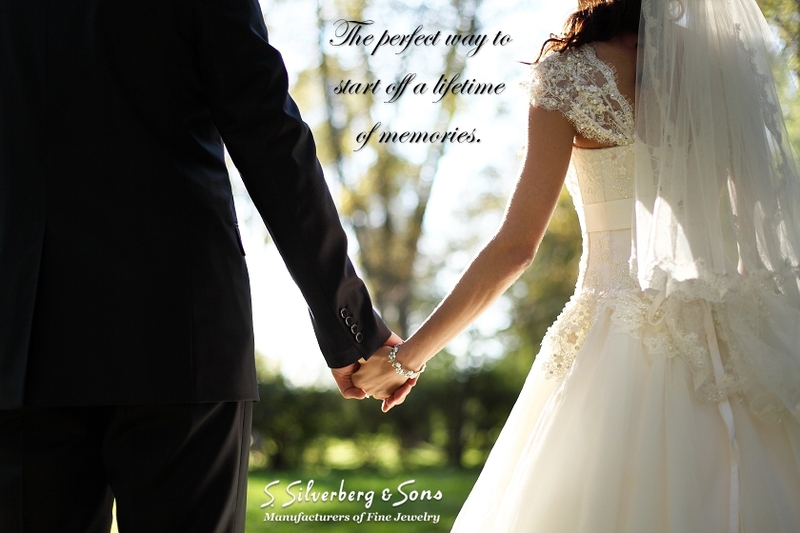 Founded by Sol Silverberg in 1937, we have grown to become the community’s most recognized source for fine jewelry. In the 1950’s, Sol was joined by his two sons, Herb and Bernie. Today, our family tradition is continuing with Bernie’s son, Edward, who joined the business in the 1980’s. Since 1988, we have been serving Tucson’s jewelry needs from our current location in the Plaza at Williams Centre. During our 80 years of history in the Tucson community, we’ve built our reputation as a result of our outstanding craftsmanship, exceptional service and value. Our store is Tucson’s premier source for custom jewelry design. We can help whether you are looking for a unique engagement ring or a special gift for any occasion. Our expert staff is available to answer questions and offer insight so you can make the most informed decisions when it comes to your valuables. Our highly skilled on-site bench jeweler has over 30 years of experience in jewelry fabrication and repair. We also provide expert ring resizing, stone matching and setting, as well as pearl restringing. Our graduate gemologists and appraisers have many years of experience to help you with your insurance and estate appraisals. When you are considering selling your jewelry pieces or scrap gold, S. Silverberg & Sons is your best and most trusted choice here in the Tucson area. The offer to purchase your jewelry is completely confidential. The history and longevity of our business is based on our dedication to fairness and value. We look forward to serving all of your jewelry needs.